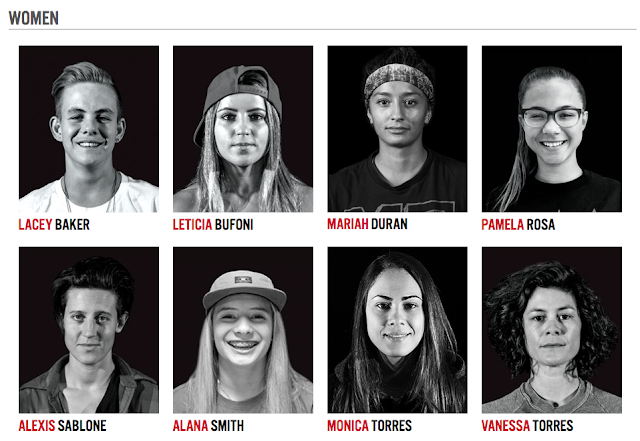 Girl is NOT a 4 Letter Word: A Shake Up In The Women's Street League Event Tonight. 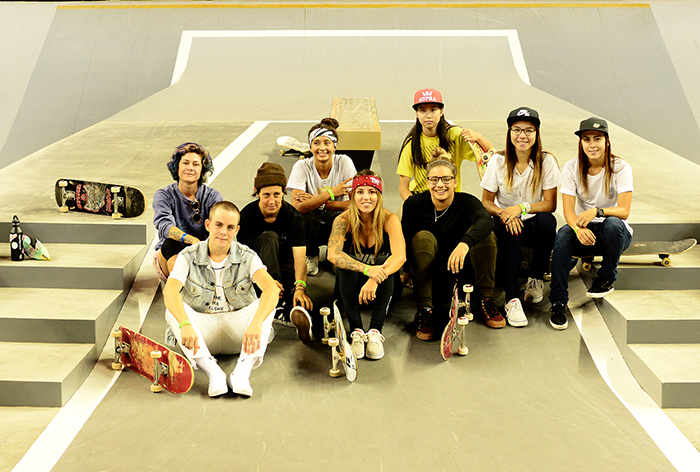 A Shake Up In The Women's Street League Event Tonight. Unfortunately one of our favorite street skaters, Vanessa Torres is out due to an ACL injury, and skating in her place will be 15 year old ripper, Aori Nishimura from Japan. The good news is, you will still see get to see (and hear) Vanessa, as she will helping to announce the women's event tonight. Another breakthrough for women in skateboarding!